We are already in the month of December, the last month for the year 2018. In the last 11 months, there's a lot of bitter moments as well as the sweet moment that I shall cherish it and those bitter moments will be going to a lesson learned for me, shall not repeat it in the future. 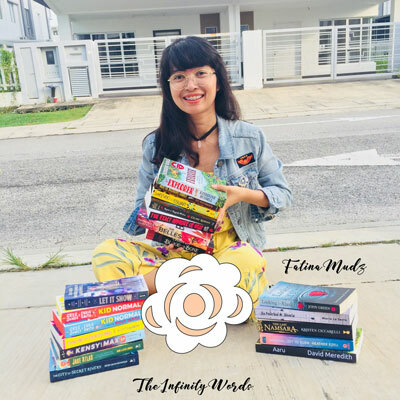 Anyway, it's not the time yet to looking back at those moments because, in this post, I'm going to share with you 5 holiday/family movies to watch in December with your family. I, honestly love December because there are so many wonderful holiday/family movies that I really love to watch and always rewatching it again and again. I just love the context of the movies. Without further due, let's get into 5 Family/Holiday Movies To Watch in December on Netflix. Home Alone 1 & 2 is definitely by far my most favourite to watch every year in December without fail. I have been watching this movie since I was a kid and up until now. Synopsis: The movie is about a boy named Kevin McCallister who has been left alone in the house while his family is on Christmas vacation in another country. 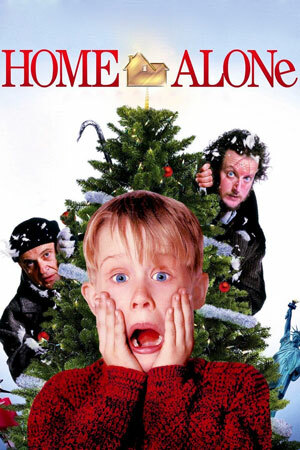 He is overjoyed being left alone in the house, however, a pair of burglars are planning on breaking those empty houses and their main target is on McCallister's house that scares Kevin but he comes out with a brilliant plan to ensure both burglars fail on their mission. Thoughts: I have watched this movie last month and I really do enjoy watching it. It kind of had a vibe from The Parents Trap (my favourite movie! 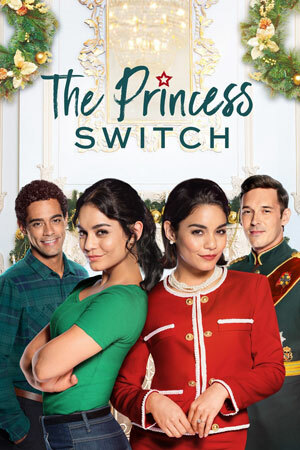 ), however, of course, The Princess Switch is different from that movie. Thoughts: An exciting adventure on the mysterious island. Follow them on an adventure to discover lots of amazing things such as small animals becomes large while large animals become small also they found the lost city of Atlantis and Sean bonded with his stepfather through this journey. One of the best movie that I wish they will produce more this kind of movie. 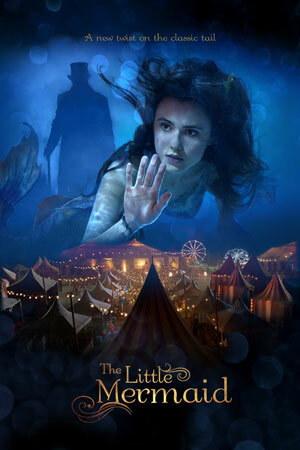 The first series of this movie is Journey to the Center of the Earth. 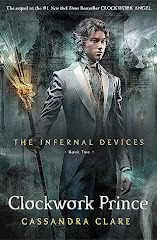 Psttt: After watching the trailer for this movie, it looks very interesting and I'm planning to watch it this weekend. Psst; I have not yet seen this movie so, I cannot give any opinion on this movie yet but the trailer makes me curious to know what it is about and it looks very compelling to watch. Other movies to watch on Netflix; Chocolate and the Chocolate Factory, Lemony Snicket's A Series of Unfortunate Events, The Parent Trap, Bedtime Stories, The Lion King, Zathura, Alice in the Wonderland and many other interesting Family/Holiday movies to watch on Netflix. These are some of the movies suggestion for you to watch with your family and kids in December especially the school holiday has already started. 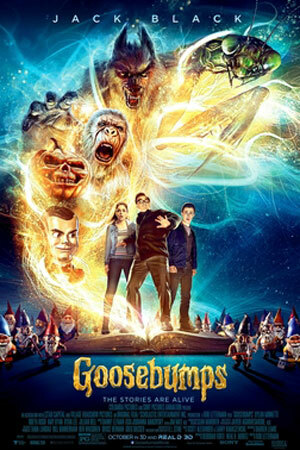 It's the month where you can spend your time to watch the movie with your dearest family and kids. Have a great month and may your December is filled with happiness and wonderful day every day.